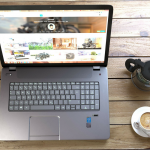 Getting social media conversions – let’s face it, is the reason (aside from brand awareness) that most businesses use social. You want results! 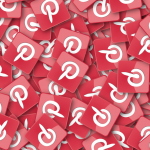 Pinterest has been around for a number of years and is one of the older social media sites and many businesses are not aware of the influence it can have on purchase behaviour.